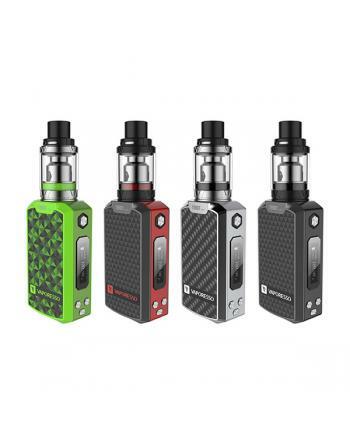 Description: Newest vaporesso swag 80w vape mod, made of high quality aluminum alloy material, fo.. 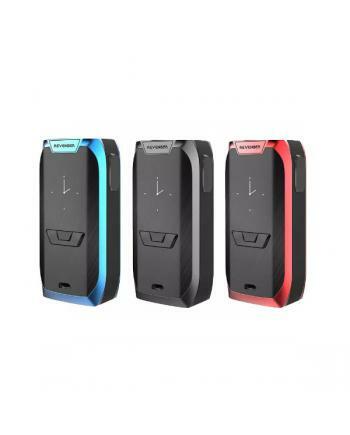 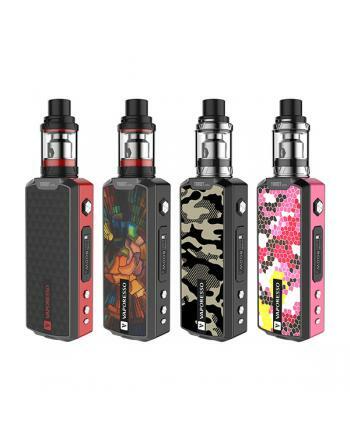 Description: Newest vaporesso swag 80w vape mod kit, four fashionable colors available, made of h..
Vaporesso revenger box mods for sale, the new vaporesso mod adopted environmental friendly in-mold l.. 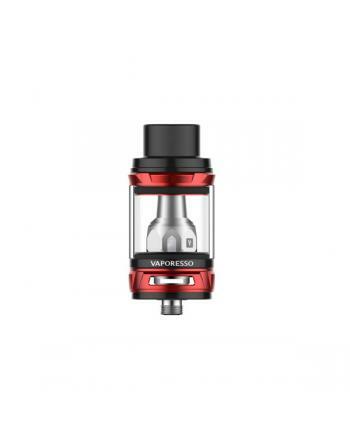 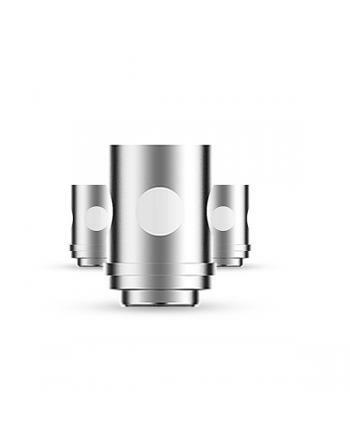 Description: Newest vaporesso NRG tanks for vape mods, made of stainless steel and pyrex glass, f.. Description: Vape tank coils for vaporesso NRG tank, 3pcs per pack, specially designed to fit in .. 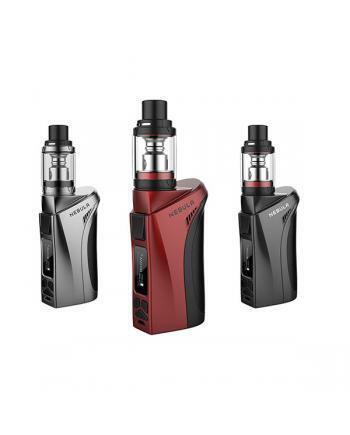 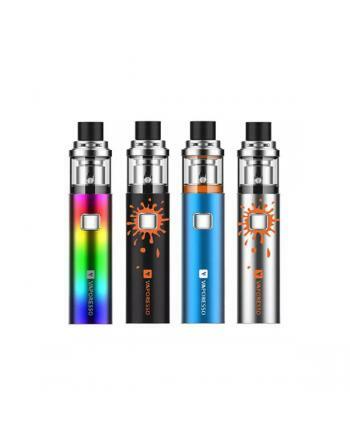 Newest vaporesso revenger vapor mod kits, includes revenger TC mod and NRG tank, three fashiona.. 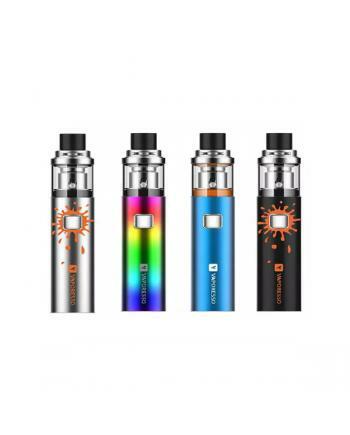 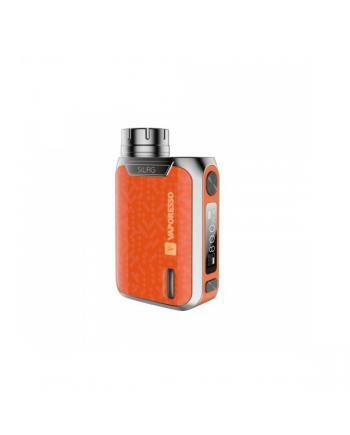 Description: Vaporesso veco solo is the member of veco series vape pens, another one is the veco ..
Vaporesso Veco plus solo is the advanced version of Veco solo vape pen, the newest member of vapores..
Nebula kit is the newest vaporesso temp control vape kit, includes nebula mod and Veco tank, the tan.. 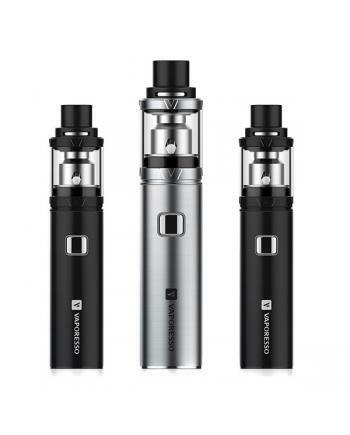 The vaporesso veco one is the newest sub ohm vape kit includes 1500mah battery and 2ml veco tank, wi.. 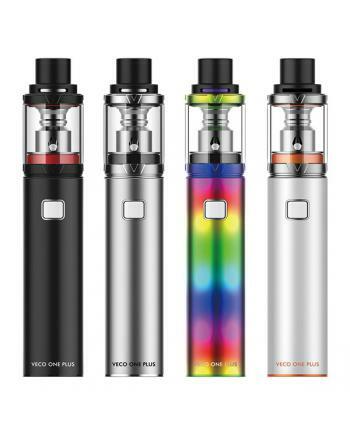 Newest vaporesso vape pen veco one plus, includes 3000mah battery and 4ml veco plus tank, four fashi.. 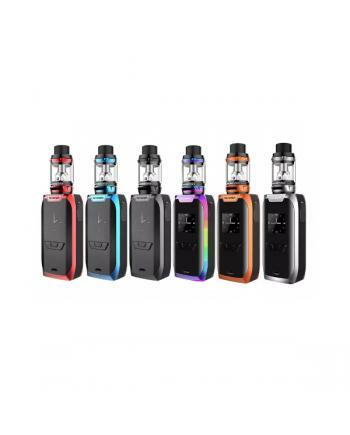 The newest vaporesso tarot mini vape kit with extremely beautiful design and four fashionable colors..
Vaporesso aurora is the newest e starter vape kit, very easy to operate and put in your pocket, thre..
Vaporesso company newest vape kit tarot nano, the kit includes tarot nano mod and veco tank. 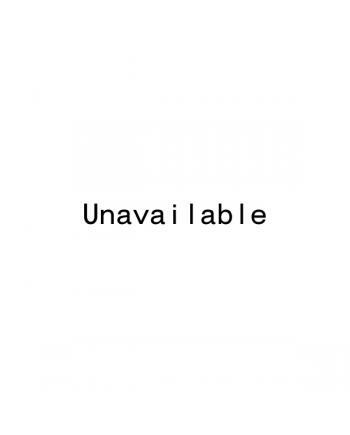 four di.. 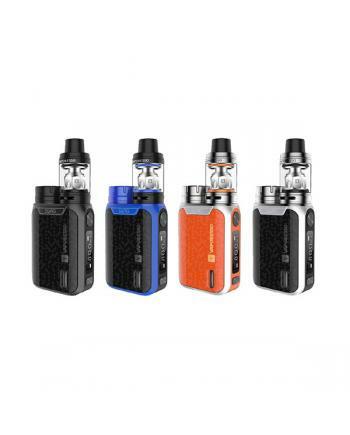 Features: vaporesso EUC replacement coils, ceramic EUC coils, and traditional EUC Clapton coils, ..